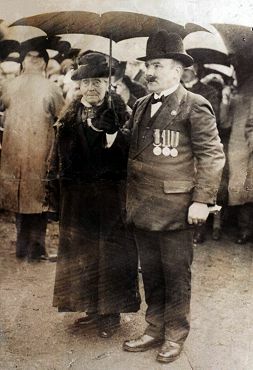 Mrs Clark, who sent to the war seven sons, three of whom were killed, is seen on the right with Sergeant Best, MM. 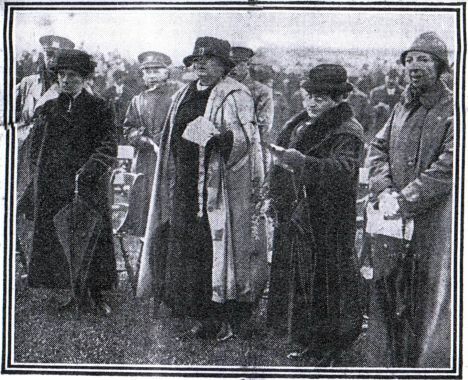 Mrs Clark opened the Memorial Park Gates in 1925. 75 years later a new set of park gates were installed at which time Marion Niven from Largs - grand-daughter of Mrs Clark, unlocked the gates. Click here to view a large image of the photo on the right or on the images below to view them full size. Above is a group of prominent people at the ceremony (l. to r. ) Lt. Colonel Houldsworth of Kirkbirde, who declared the park itself open to the public: Mrs Houldsworth; Colonel Kennedy of Doonholm: the Marchioness of Ailsa: Major Dubs, of Kilmarnock: and Mrs Clark. Letter to Mrs Clark, 20 Weaver Vennel, Maybole, from War Office regarding her sons serving in His Majesty's Forces. Dated 29th February 1916. 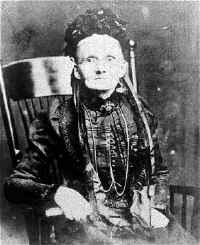 There is not much known about my great-grand mother Jean Hempkin,. She and my great-grandfather, John Mac Dougall, or Dougall, were married in Maybole on the 16th of December 1864. John Dougall, was a pipefitter, according to my mother. Jean Hempkin McDougall's eldest son, John, was born 27 February 1865. He was prominent in the July Glasgow Orange March. 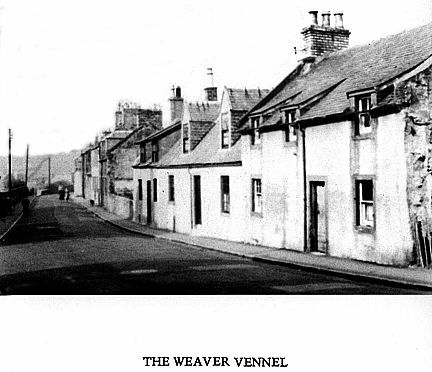 The family is recorded in the 1881 census living on Weaver Vennel in Maybole with six of their children. 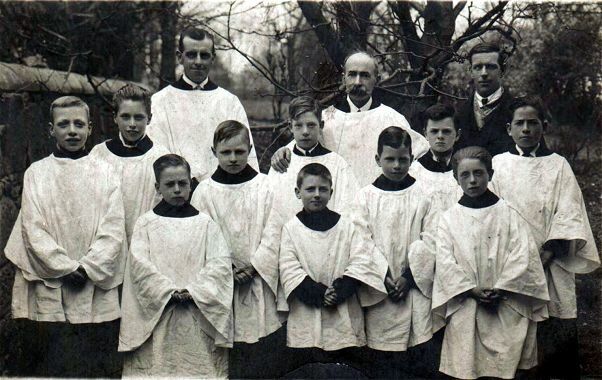 My grandfather, William McDougall, was the youngest child. He was born in Troon, April 1882 and died in Alexandria, VA in 1932. He emigrated to the US where he married my grandmother in 1921.